As people age, it’s common for their eating habits to start to change. This is due to the fact that not only do our metabolisms slow down, but our activity levels can also decline, meaning that the body needs fewer calories to function properly. However, when meals start to get skipped or poor food choices are being made, your overall health can suffer. 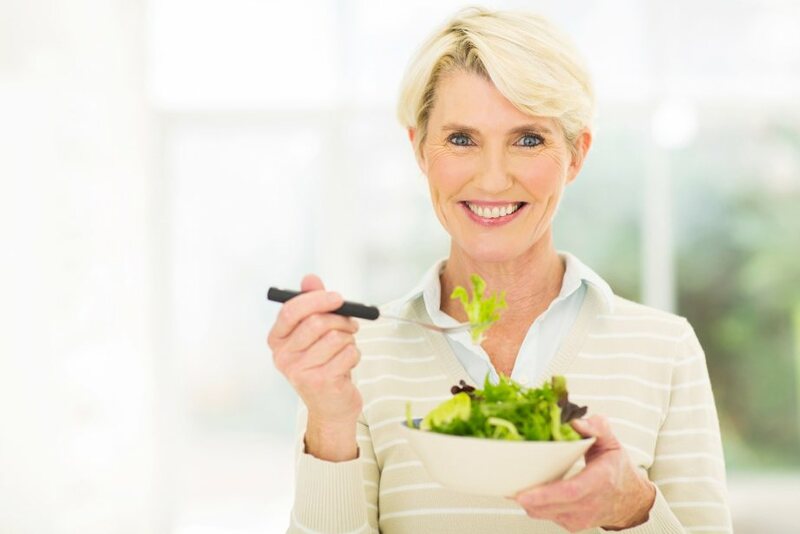 One of the biggest myths surrounding senior nutrition is that all seniors will inevitably lose their appetites as they age. However, when the elderly have no appetite at all, this is usually a sign of a more serious health problem. Keeping all systems of the body functioning properly. Lowering the risk for chronic conditions like heart disease, osteoporosis, type 2 diabetes, high blood pressure and more. Increasing mental capacity and building memory. Proper senior nutrition is essential to stay healthy, active, and enjoying a better overall quality of life. Seniors with healthy eating habits will live longer and stronger than those with a poor diet. Another senior nutrition myth is that as long as you are eating something, it’s better than eating nothing. Some of the elderly simply find that it’s too difficult or time-consuming to cook a meal and will turn to pre-packaged foods or frozen dinners. As these types of foods are usually high in fat or sodium, eating them can not only lead to health complications, but also to malnutrition! Increasing nutrients, not portion size. Because seniors’ appetites may be smaller than they used to be, it’s important not to get overwhelmed by a heaping plate of food. Instead, incorporate more nutrients, like spreading peanut butter on toast instead of butter or using milk in your hot cereal instead of water. Getting social at mealtime. Studies show that seniors who eat together tend to have better eating habits, as sometimes the thought of eating alone can decrease appetites. Social meals should be encouraged whenever possible. Eating at the same time daily. Humans thrive on routine, so set a regular eating schedule and stick to it. Eating at the same time each day, even having a snack at the same time, will help increase appetite. Having healthy snacks readily available. Try to avoid the convenience of prepackaged salty or sweet snacks. Instead, prepare healthy snacks ahead of time; chop up veggies or portion out whole grain crackers, nuts and fruits into plastic bags or containers. This way, when your stomach starts rumbling, you can easily satisfy it with something nutritious. Not getting stuck in a food rut. Don’t be afraid to incorporate some different foods or new flavors into your diet. Favorite recipes can be easily altered by adding different spices, sauces or marinades. Allowing for treats. While you should avoid overindulging, allowing yourself a small treat every once in a while is a good way to keep your diet on track. Stick to 200-calorie treats like a piece of dark chocolate or a handful of pretzels to give yourself something to look forward to from time to time. 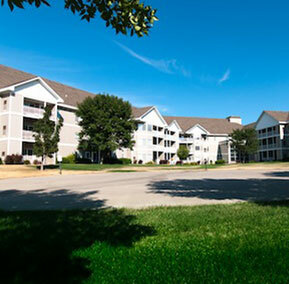 For more information about senior living near Sioux Falls and the options available at Trail Ridge, contact us today.